On May 28th Jonny will start a new stage in his professional career. Jonny will be taking up the post as club pro at Knott End GC. This is a fantastic move and one he is very much looking forward too. I’m sure you will join me in wishing him every success in his new venture and I know Jonny would like to thank everyone at Preston GC for the support he has received during his time with us. 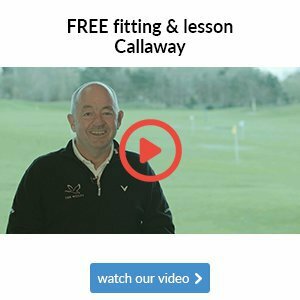 How do you fancy a Free Callaway experience day at Royal Lytham? 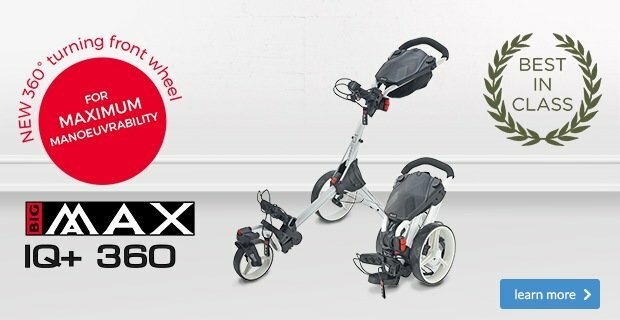 This week I met up with my Callaway rep and he told me about a fantastic offering that I can provide for my customers wanting custom fitted Callaway products. 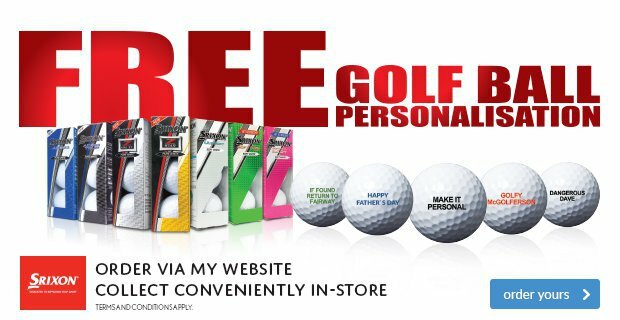 • 3 golfers who are wanting to purchase Callaway custom fitted product. 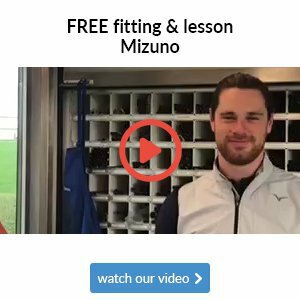 • Join me for custom fit sessions in the Callaway performance centre at Royal Lytham GC. • We would complete these fits during the morning. • We would then play 18 holes on the wonderful links and Open Championship venue. 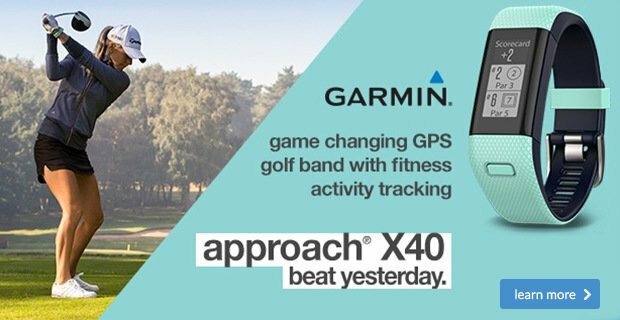 • No costs apply to the fitting session or for green fees. • The only request is that, the fits must turn into orders/purchase of Callaway fitted equipment. 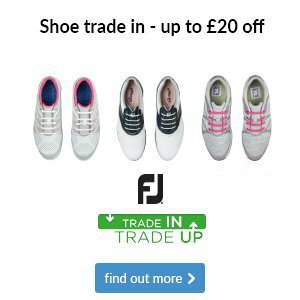 Note – A driver and fairway or hybrid purchase would qualify. An iron set of 7 sticks would qualify. A driver and 3 wedges would qualify. If you would like to know more about this great experience, please speak directly with Andrew. Some 2 years ago I approached David Hannis who runs the Fylde scratch league and knockout about the possibility of Preston joining the League. At that time there was no space for a new club but in December 2017, David called me and offered Preston the chance to join the league. 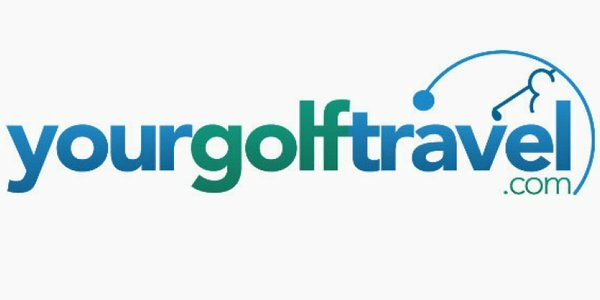 We jumped at the chance and our low handicap golfers now have a great league to play in against a high standard of player and experience some fine courses. In the knockout section of the league 6 players and the club professional go head to head in individual matchplay off scratch. 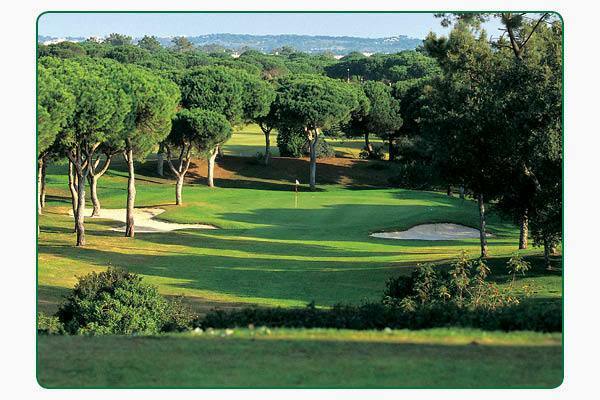 On Monday we played our first match, away against the defending champions St Annes Old Links. We played the course at full length off the championship tees and with very tough rough, it certainly gave up a tough test of golf. 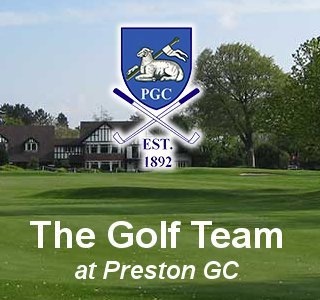 Wins for John Reid, Steve McGlynn, Ben Rice, Steve Nixon and a half for myself gave Preston a super victory by 4 ½ to 2 ½. It was great to spend a few hours with fellow PGA pro Dan Webster and to catch up over a friendly game of golf. Dan won Foremost pro of the year in 2013 and I was runner up in 2014. It is interesting to hear his thoughts on what is a very tough industry just now. Talking about service, price, internet competition, supplier problems, it was all very interesting. The one thing that did get plenty of air time was the impact the long winter has had on the golf professionals / golf clubs business. 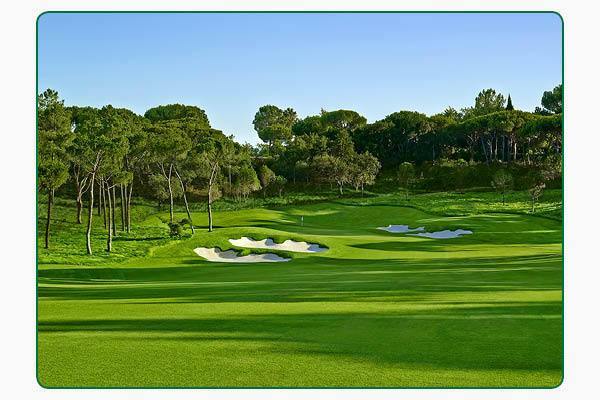 Even the links courses have suffered, participation at his club during these months despite the firmer ground conditions has been much lower than normal. However, with sunsets like this it’s very easy to forget the long winters! Our next match is against Fleetwood on Monday evening, a tough test but one I’m sure the lads will be up to. But for now, we will enjoy our victory over the champions and personally I’d like to thank Chris Preston for his organisation of the team and congratulate the team on a super effort. Our P&D team will defend their league title this year looking sharp in their new team shirts. 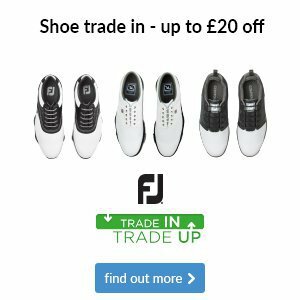 The FJ collection is one of our strongest ranges in store and offers superb comfort, style and performance. A huge thanks go to our team sponsors who have kindly supported the new shirts. 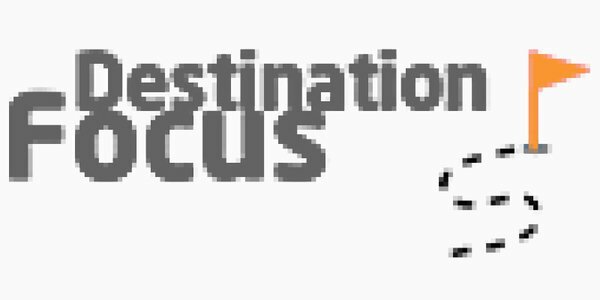 Below is the list of sponsors and links to their business websites. Please take a look and consider using them next time you require these services. As they say, shop local and support small business. These are all members who operate their own business, offering fantastic service and guaranteed quality of work. The TM 790 UDI #2 is one the hottest products on the market just now. 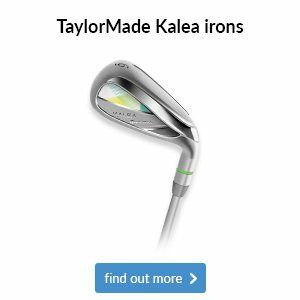 A very powerful driving iron with huge ball speeds for added distance. In the hands of Alex Webb it’s a cool 260 yds! Odyssey is the #1 Putter in Golf and continue to push the boundaries of innovation with one goal in mind – to help every golfer make more putts. The new EXO line is the culmination of taking everything Odyssey know about making great putters and putting it all together seamlessly in one incredible lineup. You’ve never seen a putter like EXO before, because they have never made a putter like this before. 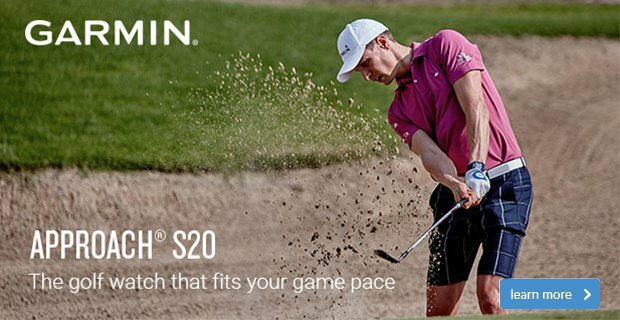 It starts with maximum forgiveness created by an advanced multi-material construction. 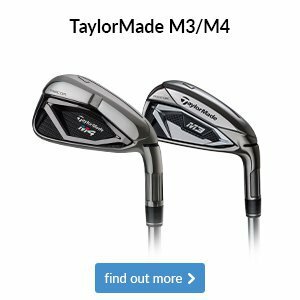 Each model uses multiple materials to concentrate weight toward the perimeter to significantly increase MOI for more consistent ball speeds and accuracy. We have a lovely range of club crested items in store for the 2018 season for you. These are top quality items at very reasonble prices. 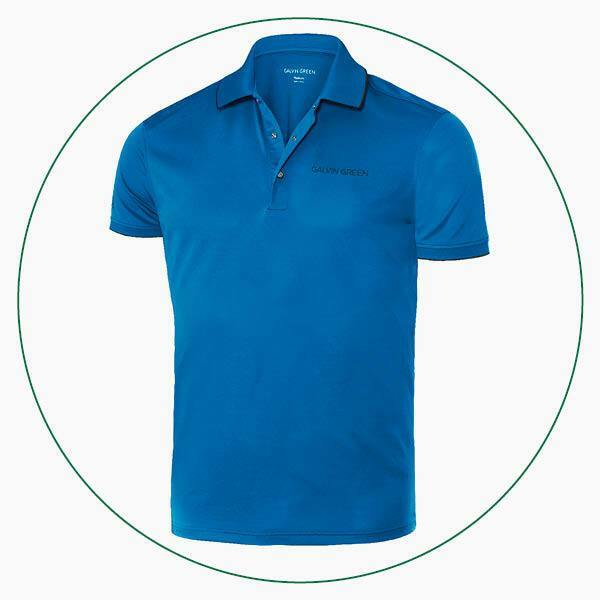 We know that there are many different tastes among our lady members when it comes to golf fashion, which is why we stock such a variety of clothing. 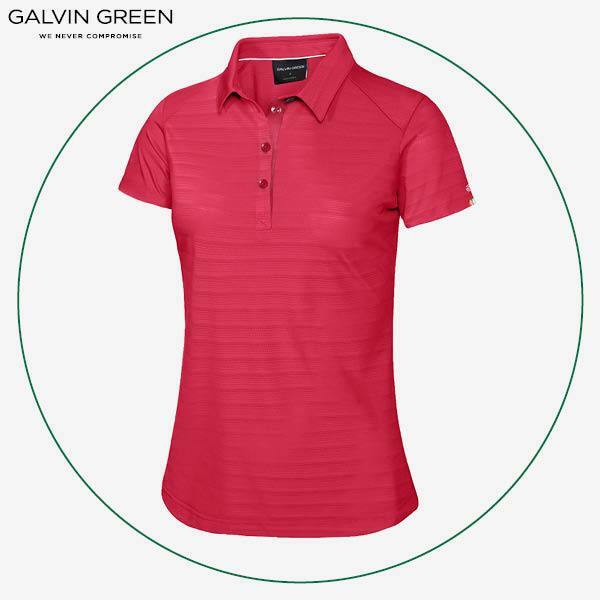 So, no matter what look you’re going for, we’re confident there's something for you in Galvin Green's collection. 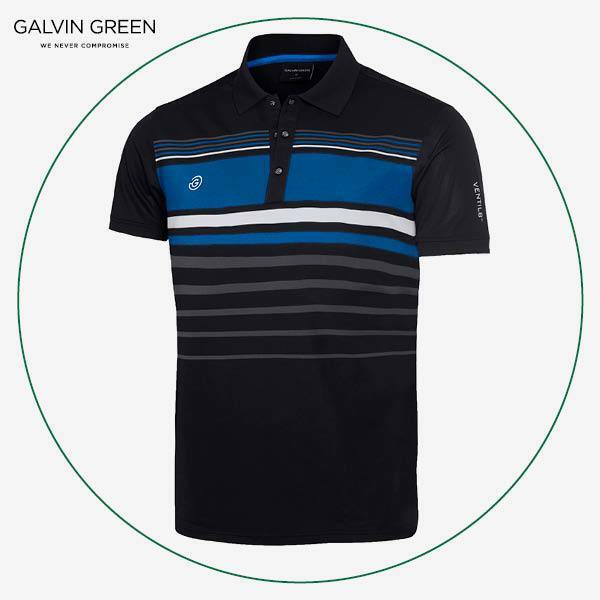 You might have noticed the mix of bold options and more understated styles Galvin Green players wear on tour.We have plenty of options to choose from in-store, including Galvin Green's latest spring/summer collection, so be sure to pop your head in and have a browse. 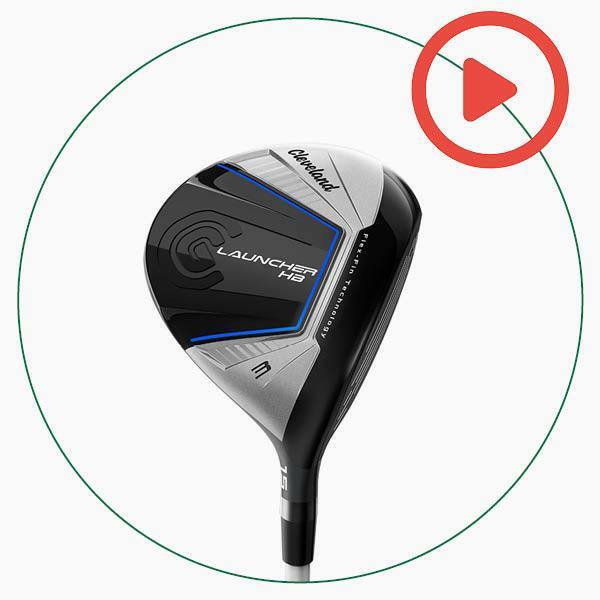 This lightweight Cleveland Launcher HB fairway wood has low and deep weighting to help you launch the ball high and far from any lie. Its Flex-Fins also spring to launch the ball with more speed across the face to give you distance in a more controllable option, even when you miss the middle. As with any club in your bag, it's vital that you go through a thorough custom fitting to ensure you get the most from this Cleveland fairway wood.